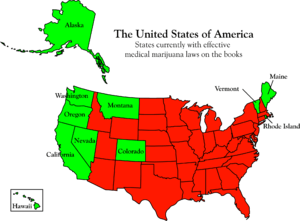 Article copied and pasted from Normal.org .. great place to get information on all things Marijuana / Cannabis thank you Norml for all you do. I really want one of these. Very expensive but I do think that it would pay for it’s self over a short period of time. My hope is because it’s the first the prices will be overly priced until it becomes more common and competitors arive bringing down the house. Now I’m not suggesting this product only because it isn’t anything tangible yet. You have you deposit $300. at time of ordering to an unknown comapny then wait until September 2017 to pay balance at time of delivery. Hmm I’m hoping this becomes our latest innovation. Personal growers at attainable prices. Keep your fingers crossed fellow smokers. 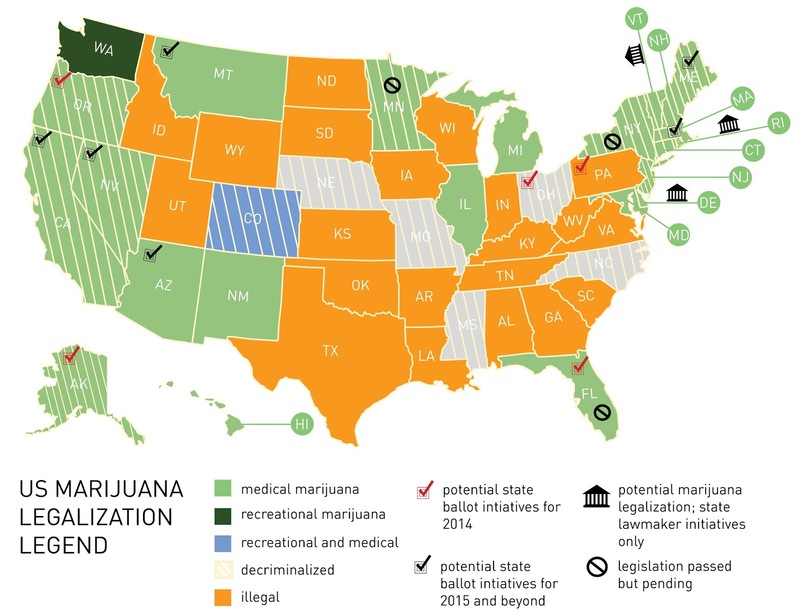 Here’s a list of States from Norml.com working through legalization of Marijuana. Once again thank you Norml.org for your information, hard work and all you do. Chabal doesn’t bring up medical marijuana with his patients. “Some patients have asked me about it. They want me to write a prescription for medical marijuana. But that’s not something I do. I don’t want to be known as ‘the medical marijuana doctor.’ Already, doing pain management, one of the big things I need to sort out are the patients who are using pain medications appropriately versus those who are abusing them. We have a lot of social responsibility with that. “I’m not aware of any evidence that medical marijuana is one of the tools we’d use to improve physical and social function, including interaction with loved ones and family — all key determinants of quality of life,” says Chabal. Here it is, the latest in cannabisresearch, reported in a top science journal that explains in precise detail how cannabis kills tumors, cuts off their blood supply, and protects healthy cells. Download this file and give it to your physician. In 1974 researchers at the Medical College of Virginia, who had been funded by the National Institute of Health to find evidence that marijuana damages the immune system, found instead that THC slowed the growth of three kinds of cancer in mice – lung and breast cancer, and leukemia. A quarter century later, scientists in Spain repeated this experiment and got the same incredible results. Amendment 1 repeals the program after three years and prohibits patients from driving for 12 hours after consuming marijuana. Amendment 2 makes it illegal for dispensaries to make campaign contributions. Amendment 3 sets a $5,000 non-refundable application fee and $20,000 certificate fee for dispensaries. 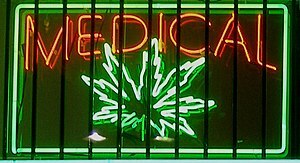 Allows people 18 and older with certain debilitating conditions to possess up to six ounces of marijuana with a doctor’s written recommendation. Amendments prohibit smoking in privately owned vehicles and require marijuana to be dispensed in sealed, tamperproof containers. The bill was signed into law by Governor Jack Markell (D) on May 13, 2011 and will become effective July 1, 2011. Signed into law by Governor Martin O’Malley on May 10, 2011.